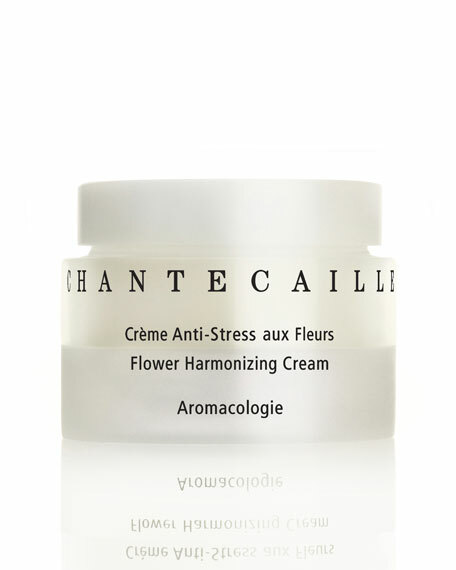 Day cream providing luxe antioxidant protection. 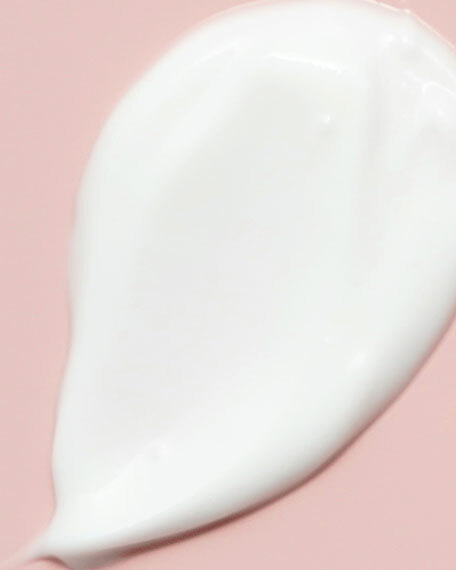 Luminosity actives provide instant glow to skin. 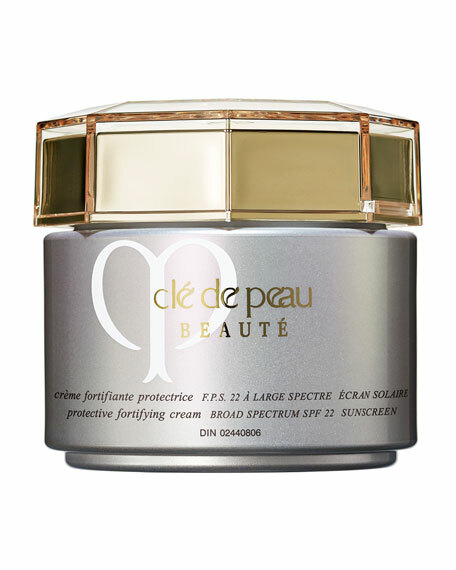 Unique 'no-white-out' formula provides all benefits of full broad spectrum SPF 30 protection without a chalky residue. Unique deep release vitamin C and E compound to help even skin's tone. 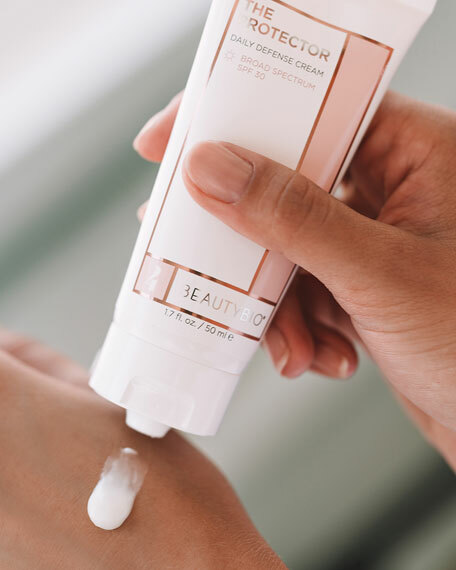 Lightweight formula that also provides lasting hydration. Recommended for AM use or at least 15 minutes prior to sun exposure. Cleanse: Cleanse with powerful antioxidants while maintaining healthy, balanced and hydrated skin. 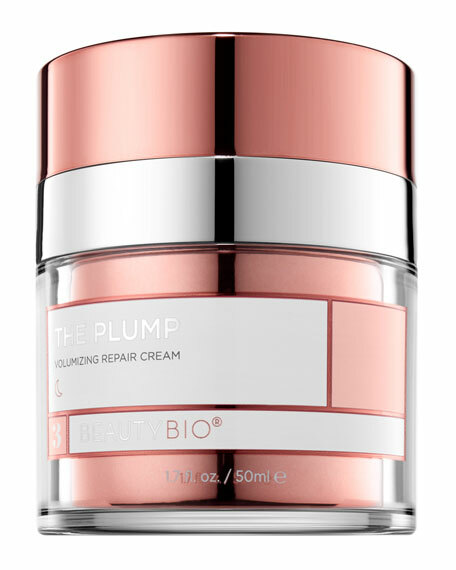 Treat: Combat the signs of aging through proprietary formulas designed to improve the look of your skin for a more youthful appearance. Hydrate: Hydrate your skin with rich formulas designed to improve the look of your skin for a healthier-looking, suppler appearance. 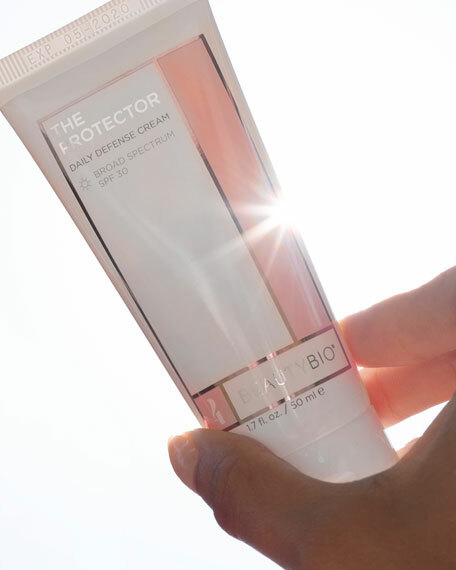 Protect: Shield your skin against harmful rays and environmental aggressors with broad spectrum protection and vitamin-packed formulas. Enhance: Integrate these specialty products into your skincare routine to enhance the look and feel of your skin. 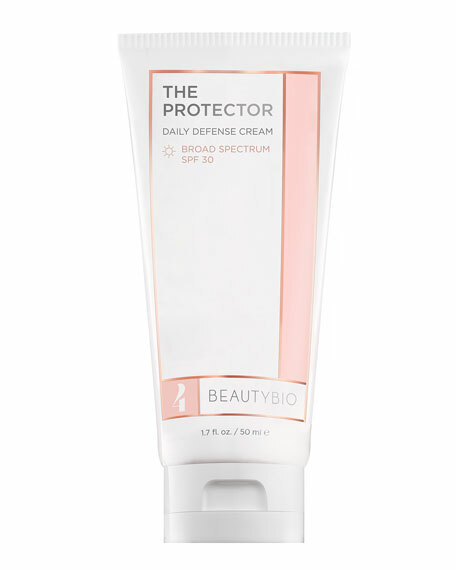 GloPro is now Beauty Bioscience.